"We loved exhibiting at the Eat and Drink Festival this year! It had such a good atmosphere and buzz about it, with the live music and chef demonstration theatre. There was a real vibrancy to it, which was reflected in the obvious enjoyment by consumers. It felt like a great showcase for our products too." "Eat & Drink Festival in Glasgow was a resounding success for Pieroth Wines. We were very impressed by both the quantity and quality of visitors to the show, and it was a pleasure to work with Virrun and his team – nothing was too much trouble for them." 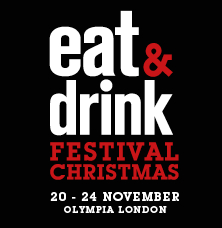 "This was the first Eat & drink Festival tied in with the Ideal Home Show and It went very well for us. Visitors to the show were there in large numbers every day and the Saturday was crazily busy. We sold a lot more product this year than we did last year, which was encouraging to say the least. A fantastic event for Mortons Rolls and we can’t wait for next year." 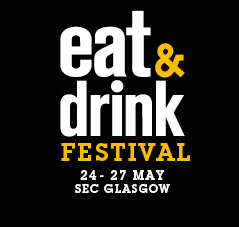 "Well organised and well attended, this year’s Eat & Drink Festival in Glasgow was a great success. We are already planning next year’s event and can’t wait." "Eden Mill had a great time exhibiting at the Eat & Drink festival and will certainly be back next year. The show is really well organised and is well attended by consumers and industry professionals alike. It's a perfect place for us to showcase what we do and has been a firm fixture on our events calendar for the last few years." 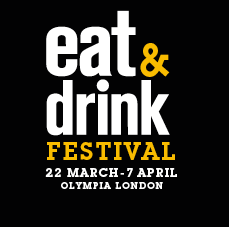 Make sure your brand is a part of this fresh, exciting and unique Eat & Drink Festival. 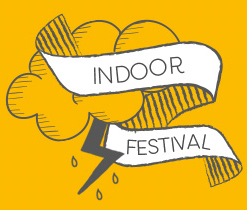 Scotland's largest indoor food and drink festival with national coverage across a series of 3 shows. Co-located with the Iconic Ideal Home Shows, guarantees thousands of visitors as well as crowds of foodie fanatics. Bursting with captivating content, we will engage and inspire our visitors to discover, experience, taste & buy throughout the day. If you are interesting in trade entry, please complete this Trade Registration Form.